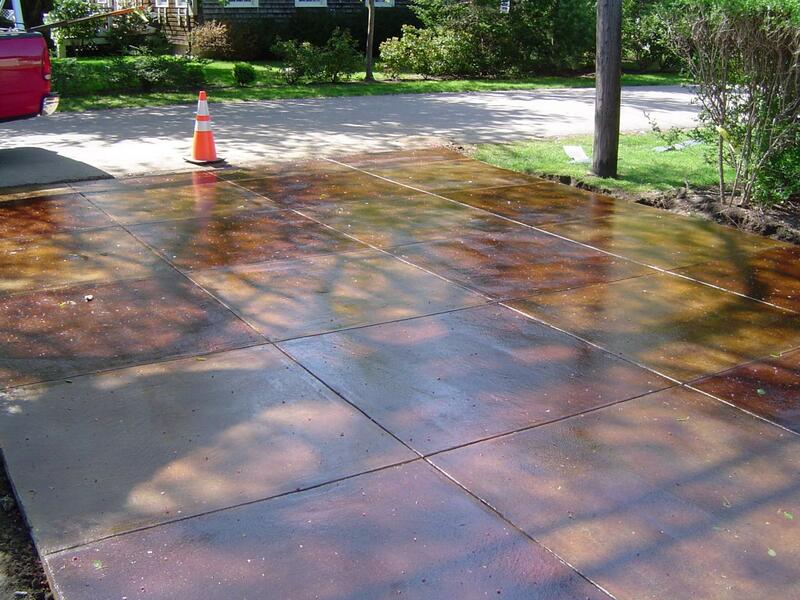 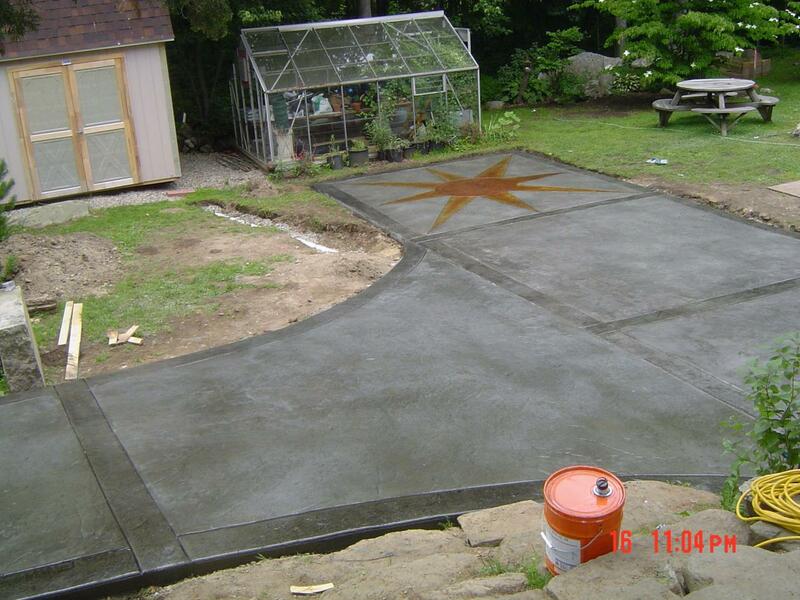 Although stained concrete has been around for years, it is really just starting to get noticed in the New England area. 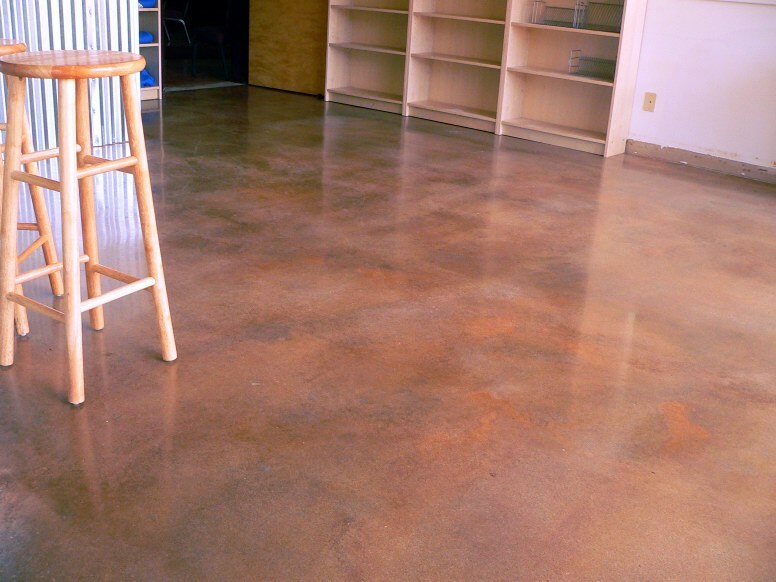 Stained Concrete is popping up everywhere, resteraunts, salons, residental homes, retail stores,hotels and many other commercial buildings. 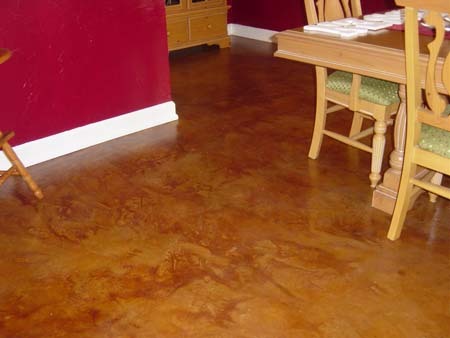 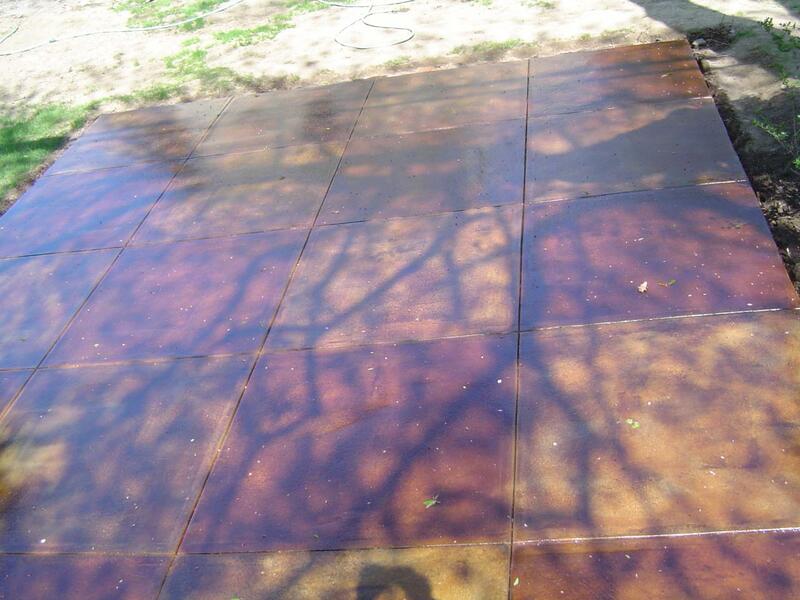 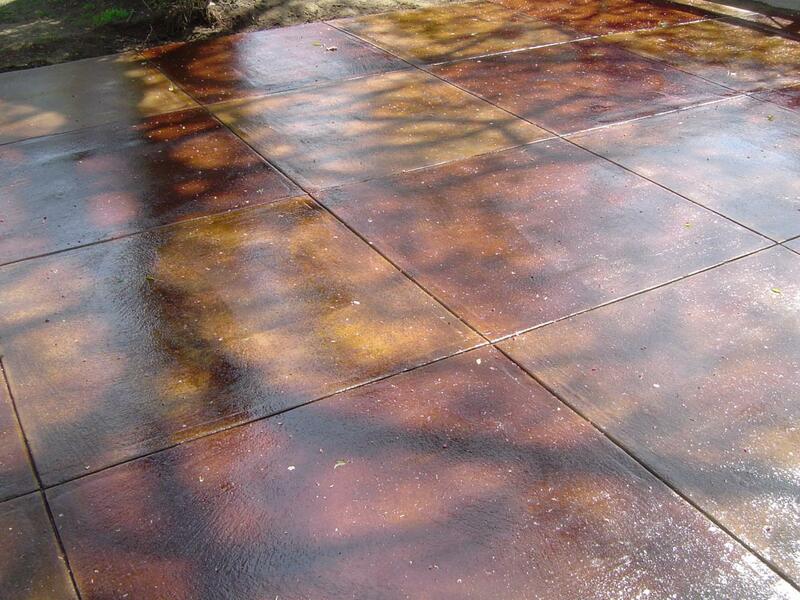 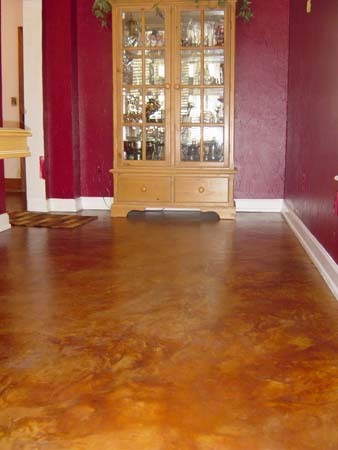 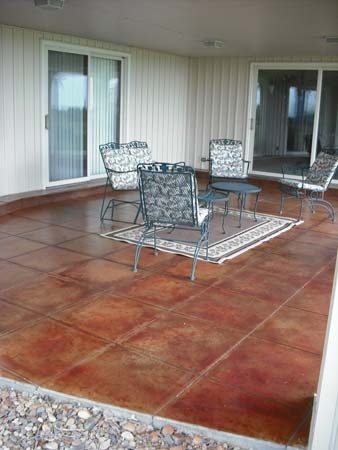 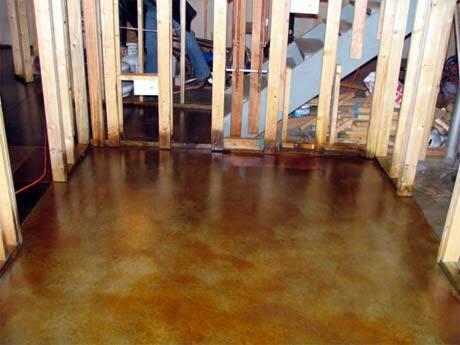 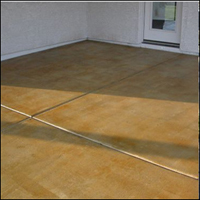 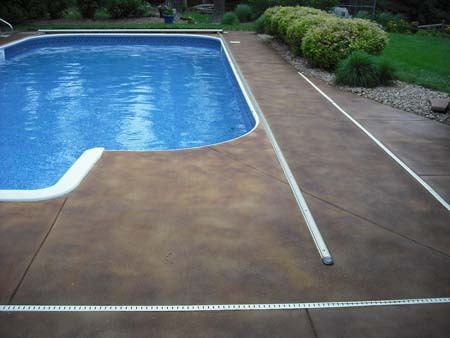 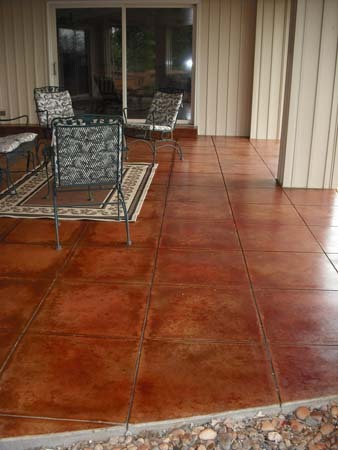 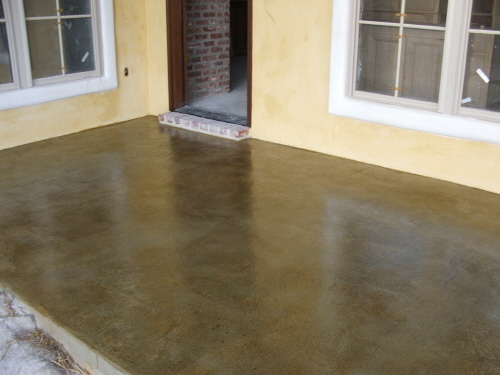 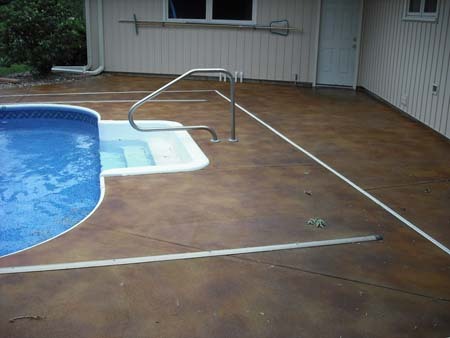 Stained Concrete is extremely durable and low maintenance. 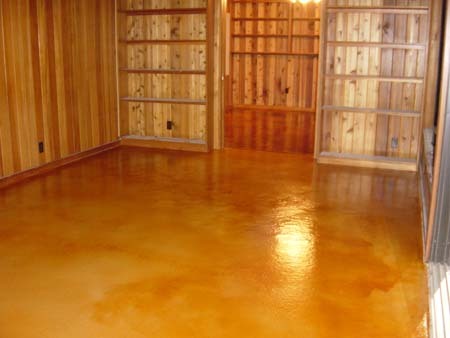 Stain is applied with an airless sprayer to achieve best results. 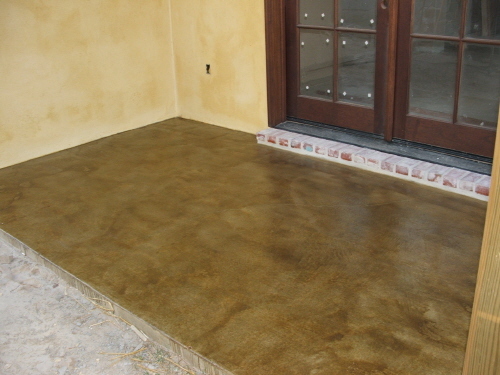 After the concrete is stained we apply two coats of sealer for maximum protection. 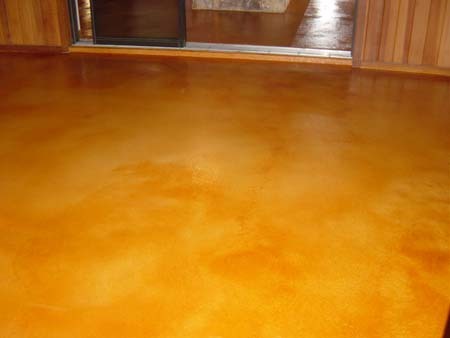 Wax can also be applied for a higher gloss look. 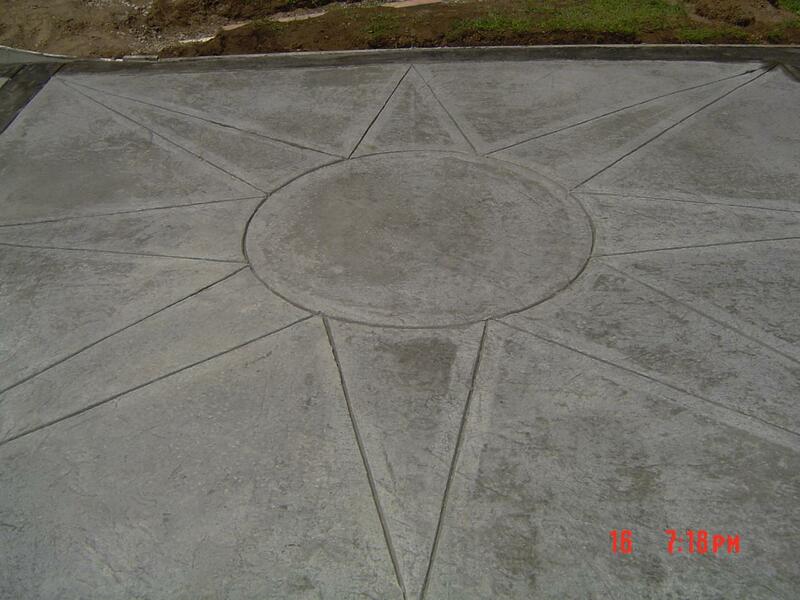 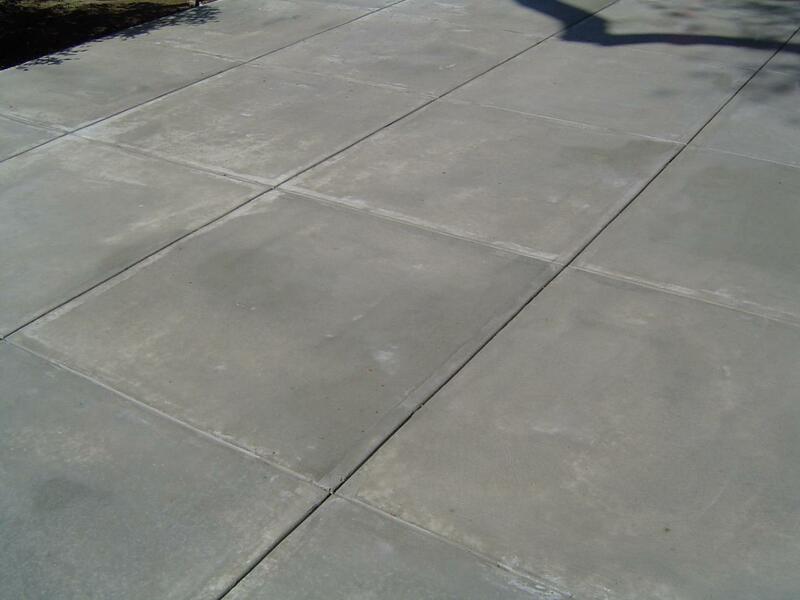 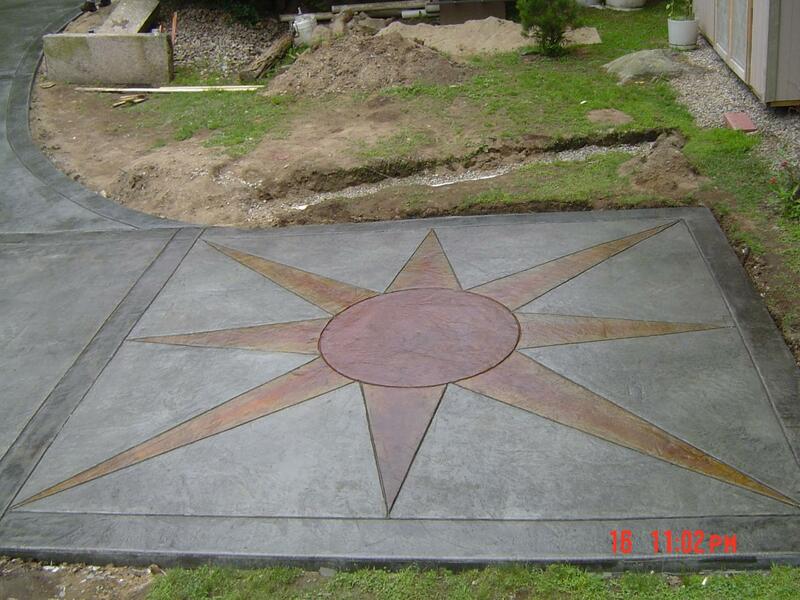 If your concrete is damaged we can overlay it to make it look new again.